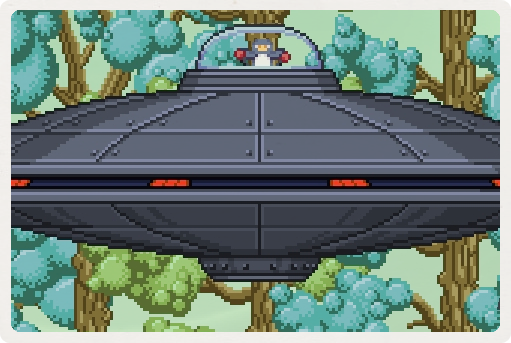 We spent much of the past month balancing, tweaking and preparing tier one of Starbound for our very first expo! I'm sure a lot of you are sick of hearing about it. 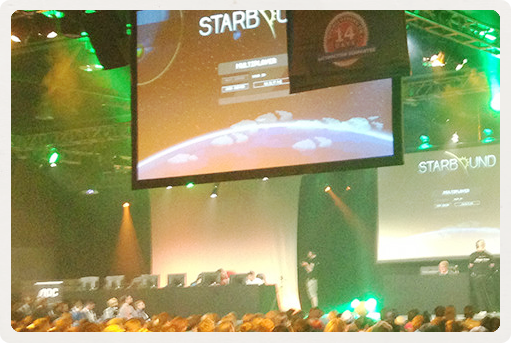 ;) Still, all of the late nights and anxiety really paid off when we got to Insomnia Gaming Festival and were finally able to give people a sneak peek at our current build of Starbound. As the current build of the game is still not ready for beta, we had some bugs and crashes to contend with over the weekend (especially the first day) but overall things went better than any of us could have predicted. Thanks so much to everyone who stopped by at our stall, at panels and meet and greets, or just said hello to us at the expo! We had an insane amount of fun meeting people (and each other, even though we were missing a few crucial members of the team) and we've come back super-pumped to get things done. Watching loads of people check out the game was really useful as far as alerting us to the sort of problems we need to address prior to beta, and gave us lots of ideas for piecing things together. 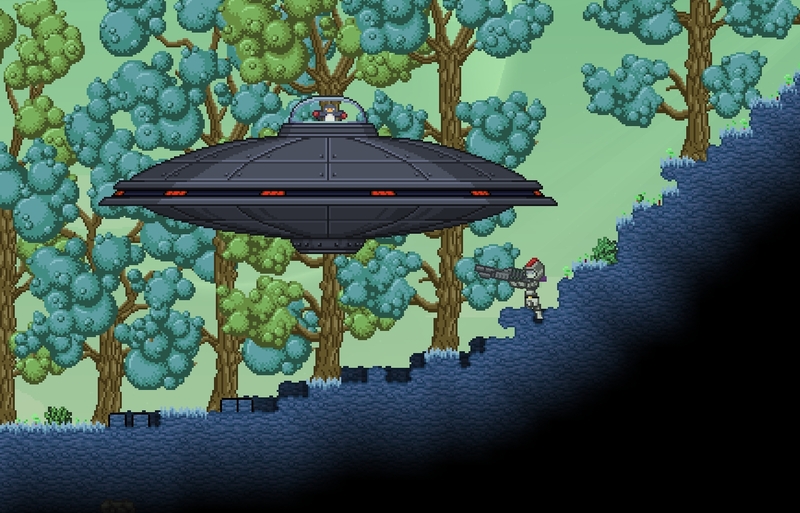 Over the weekend, we said that developing Starbound is like piecing together a very large puzzle. There are a whole lot of elements and they're almost all complete, but they need to be pieced together in a cohesive and logical way in order for the game to be fun. That's where we are right now! We'll continue to keep you in the loop with daily updates, weekly monsters, and all the rest on the road to getting stuff done- I know we've been slacking on it the past week or so. Sorry! Credit for this month's comic goes to PFlute! Remember to keep in touch!